This year’s hottest new online open world video game, “Fallout 76,” is set in beautiful West Virginia. 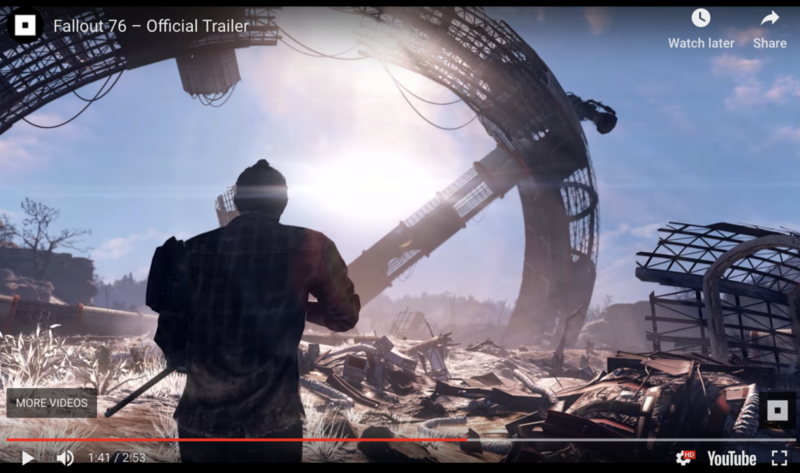 Slight catch…it’s set in a devastated post-nuclear landscape. But if all PR is good PR, this war is a clear win for West Virginia Tourism, which partnered with award-winning Bethesda Game Studios to develop the game’s story line and locations. Although “Fallout 76” will not be released until Nov. 14, 2018, Bethesda has revealed peeks of its filming locations. 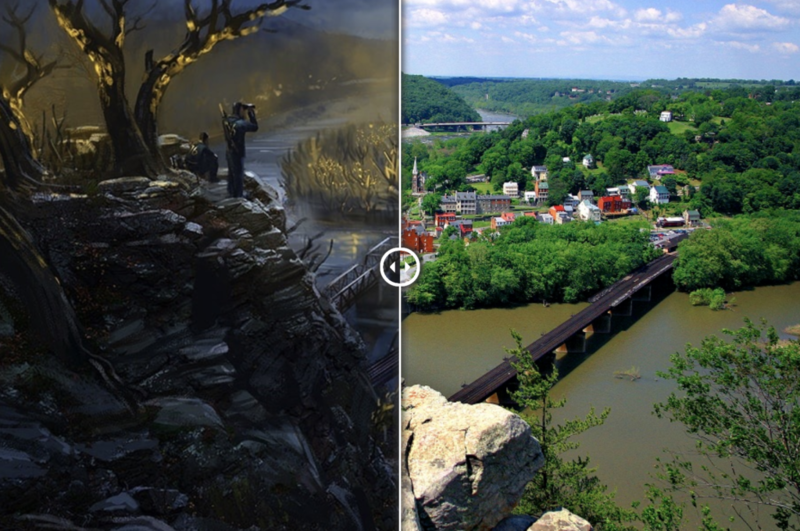 These have made their way onto to the West Virginia Tourism Office website as before-and-after scenes. More details on the promotional partnership with West Virginia Almost Heaven will be announced before the release. Cross promotion will include advertising and touring opportunities. For more information, visit WVtourism.com/Fallout76. Read the press release here.